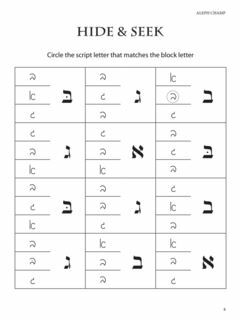 This fun and exciting workbook brings script Hebrew letter writing to life! 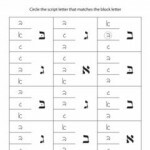 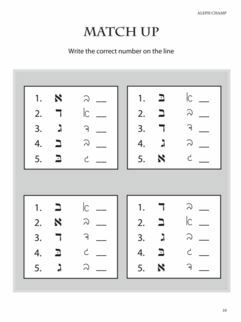 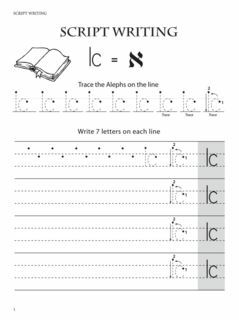 Following the order of the Aleph Bet, the student can practice using fun pages and matching worksheets to encourage familiarity with the script letters. 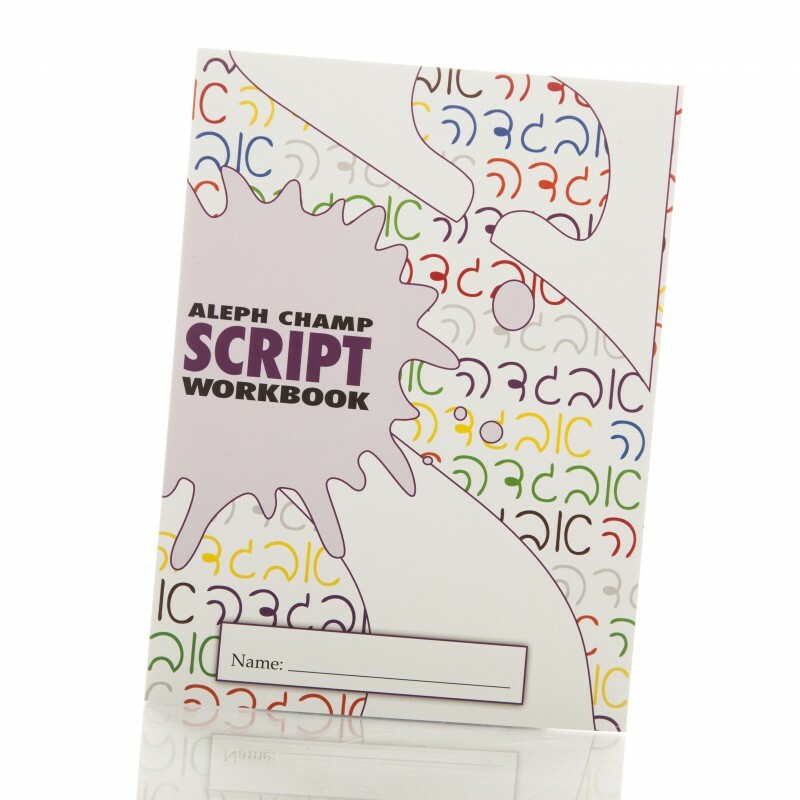 Our fun and interactive script writing book includes writing exercises and match-it activities. 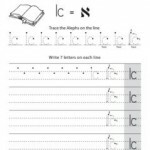 5 Workbooks - Savings of $5! 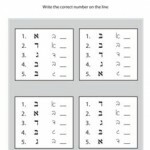 10 Books - Savings of $15!